Do You Live in Brownsboro? 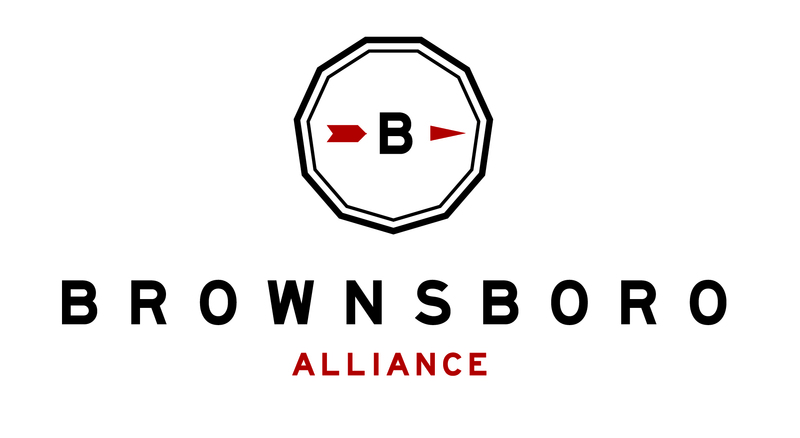 As Brownsboro Alliance continues to provide information and resources to the Brownsboro Community, it is important for residents to know if they live in the area. You might be surprised to know just how much of Oldham County is considered to be Brownsboro, which is bordered by Goshen, Buckner, Crestwood/I-71, and Jefferson County. 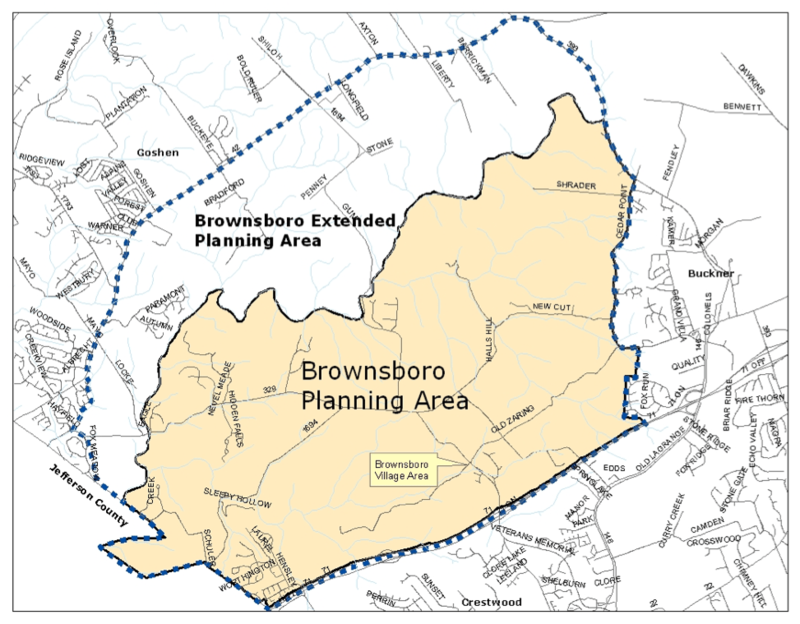 The map below is included in the Brownsboro Master Plan, which was approved by Oldham County Fiscal Court on April 21, 2009. The Master Plan can be found here, and Oldham Ahead has provided a nice summary and details here. Are you on the map? Find your house!